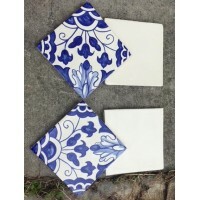 Portuguese Tiles or Azulejos as they are known! 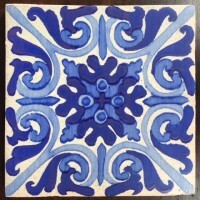 We import these beautiful tiles from Portugal and they are painstakingly handmade and handpainted. 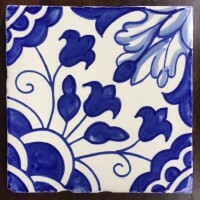 Also called Azulejos, these beautiful tiles are as integral to the Portuguese culture as port and portuguese tarts. 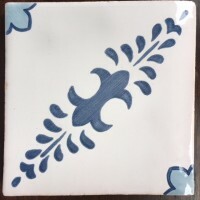 Azulejo is derived from an Arabic word meaning small polished stone. 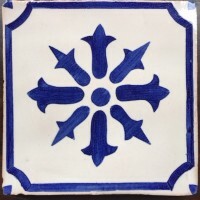 Portuguese tiles date back to the 13th Century with the invasion of the Moors and became widely used across Portugal as an artistic expression. 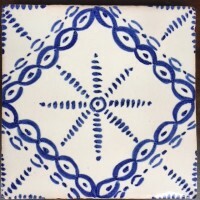 Artisans today continue to preserve the history of Portugal with their work on the outside and inside of buildings, homes and churches. 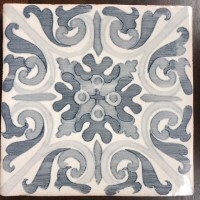 Beautiful murals are also made. 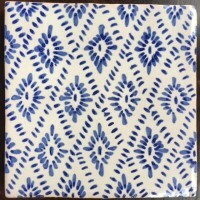 We have visited a small family owned factory where Portuguese tiles are made and the tiles are painted and re-painted by an artist and fired several times to achieve the perfect Portuguese result. 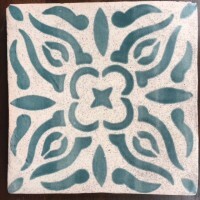 We are able to offer a genuine product, made using traditional methods and with the versatility to be able to be used inside, outside, in pool areas, fountains and more. 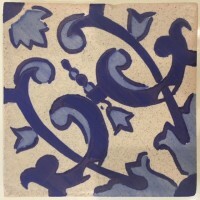 We are also able to offer a bespoke service for our customers wanting to have custom made mural specially made.